Re: Suggestion box or feature request. Re: My CV1 just got weird! 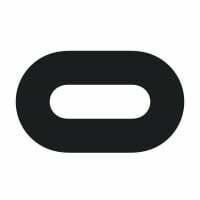 Re: My Oculus Rift is showing a white light but will not display anything.